The Spartans have a "Helmet Wrap" available for nearly all helmet types. 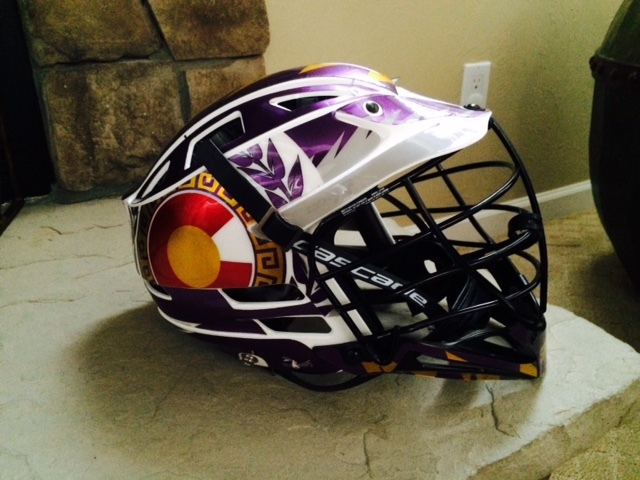 The helmet wraps are a series of heavy duty stickers that cover nearly all of a boys lacrosse helmet. They are not a required part of the uniform - but they do 'unify' a team and streamline different helmet colors into a consistent look. 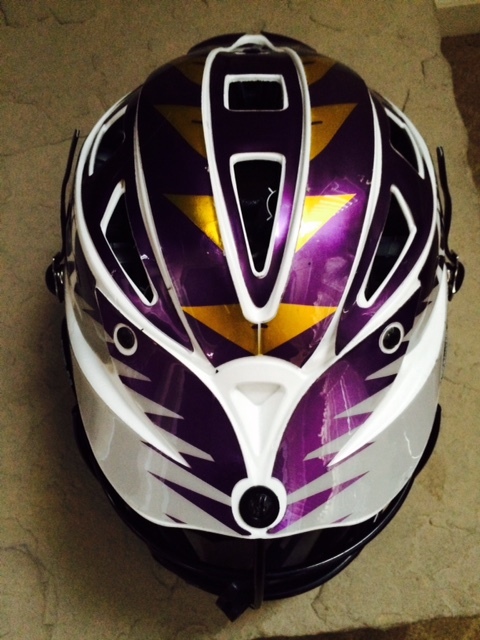 Helmet wraps can be purchased at the Spartan Store during store hours (check the main page). 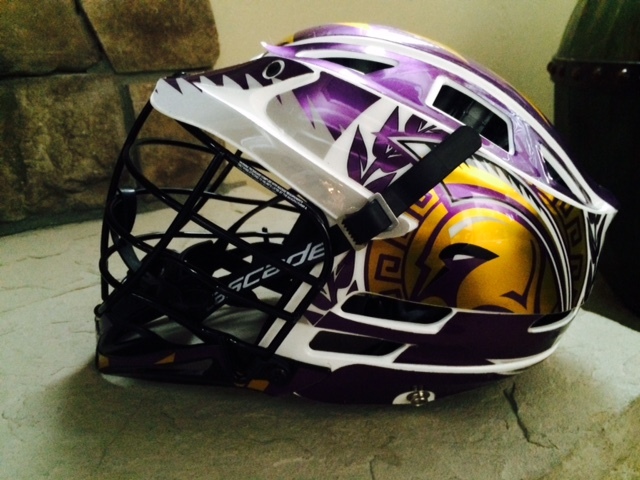 The cost of the helmet wrap is $25.